Funds can be used for Bar Card or towards future subscription discount, Members would be required to make a claim for the fund. A previous lapsed member of some 3 years or more can be entitled to the discount. 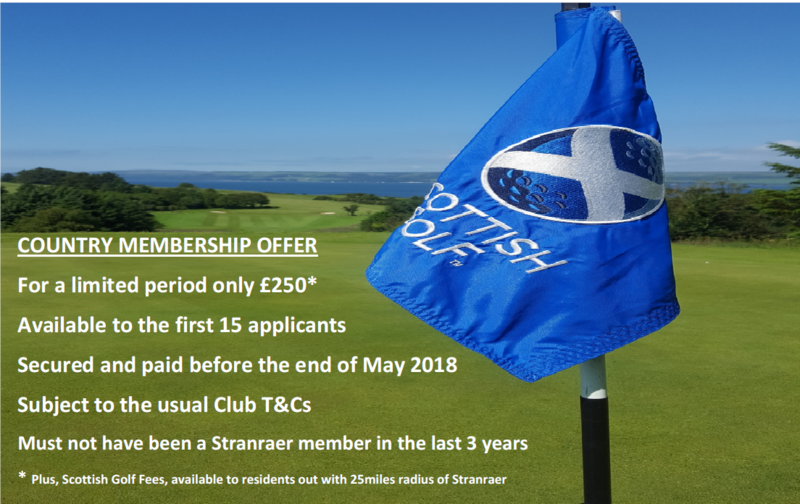 Remember too that by being a member of Stranraer Golf Club you can avail yourselves of other benefits such as the Association of James Braid Courses where you get to play at attractive discounted rates.